You'll find helpful tips for teachers every Thursday on the EiE blog. 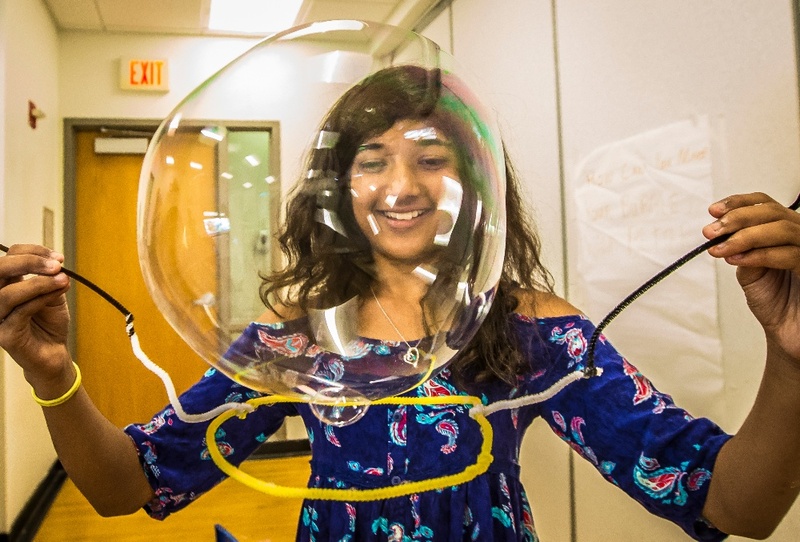 Each Engineering is Elementary curriculum unit integrates with the science you already teach . . . starting with a storybook. For example, if your elementary students are learning about plants or insects, they'll read a storybook with an agricultural engineering theme, about a young girl who wants the exotic plant in her garden to bloom and makes a device for pollinating it by hand. 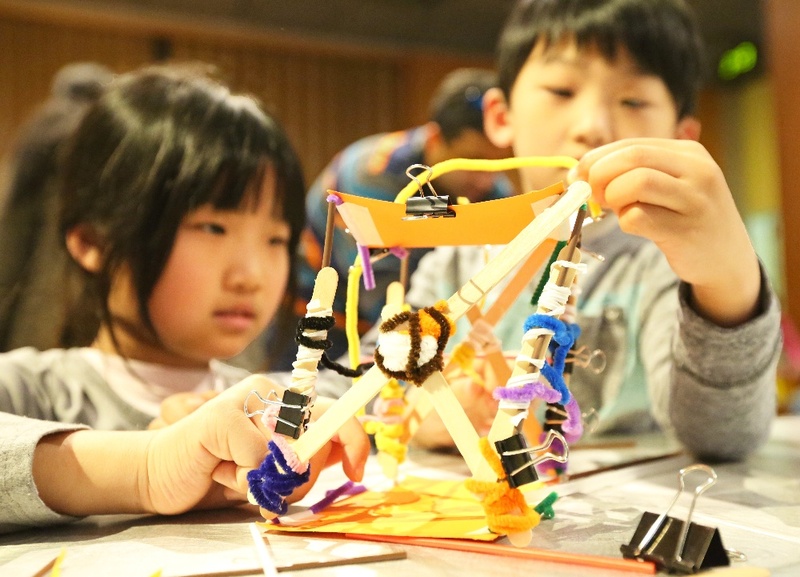 There's a good reason to start with stories: they provide an age-appropriate context for the engineering activities that follow. But you don’t have to stop with the “official” EiE storybooks. We have another terrific set of resources to support literacy instruction and reading in your classroom. 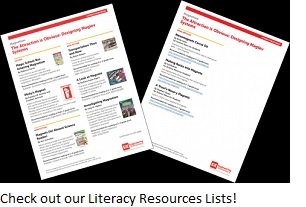 Check out our Literacy Resources lists—there’s one for each of the 20 EiE units. Each list is a carefully curated collection of fiction and nonfiction books and news articles that connect to the science and engineering subject matter in the unit. For example, the list for the unit “Designing Walls” includes the book Talking Walls by Margy Burns Knight, a non-fiction book for grades 3 – 5 that takes students on a tour of noteworthy walls in cultures across the globe. To create these lists, our team combed through hundreds of science books written for grades K – 5 and scoured the most respected elementary science magazines. 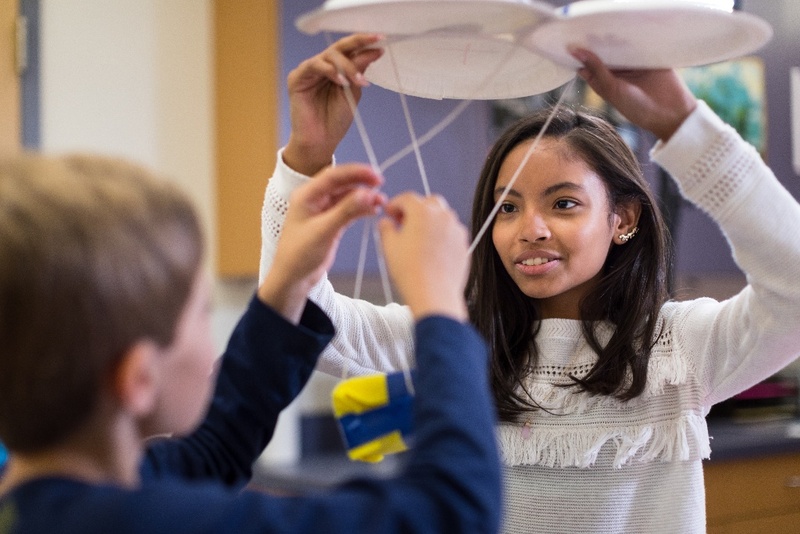 Their goal was to find resources that dovetail perfectly with the engineering activities and the science topics in each unit . . . that are accurate, age-appropriate, and engaging. The idea for Literacy Resources lists came from the classroom teachers who attend our professional development workshops. At the end of each workshop, we always ask, 'What other resources would be helpful?' and teachers asked us for more literacy connections. Literacy Resources lists can be downloaded from the "RESOURCES" section of our website. We’re constantly updating our materials, so if there’s a great book or article that you always use when you’re teaching a certain EiE unit, let us know about it. Do you have an EiE teaching tip? Please share it! Each month on the blog, we’ll publish some of the tips we receive.